Hi guys! For this holiday week, we're just having a bit of fun over at Avery Elle and just sharing any Avery Elle project we are working on! I'm still in "must get holiday cards done" mode, so I'm sharing a card I made with Winter Wreath (again, lol)! The wreath is hanging from the tree from Let It Snow and it could not have been easier to do! 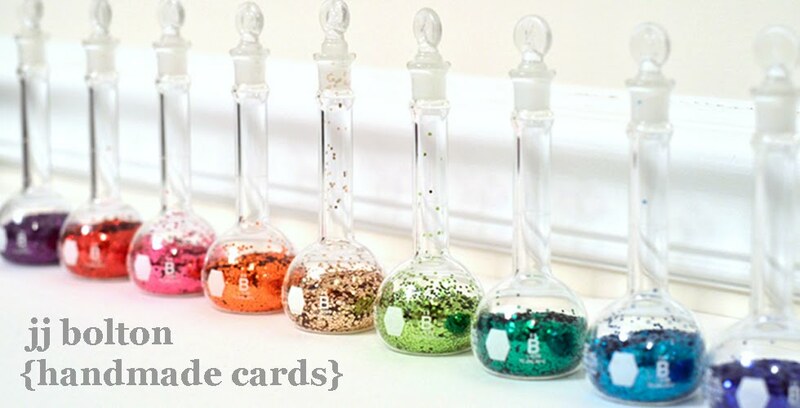 You could even mask the bow to make it a one layer card for mailing. Another Christmas card in the bag! Thanks for stopping by today! Kasia and Chunyuan are also sharing their holiday week cards. If I don't catch you later this week, Happy Thanksgiving to all those who celebrate! I'm expecting a big group over at our house and I could not be more excited! wow this is stunning.. i love it.. Awesome card JJ! Love that the wreath is hanging from the tree! Oh, I just love how you layered the wreath and bow so it's hanging from the tree! This is such a pretty card. JJ! Awesome, this is my favorite SO FAR! Very pretty! 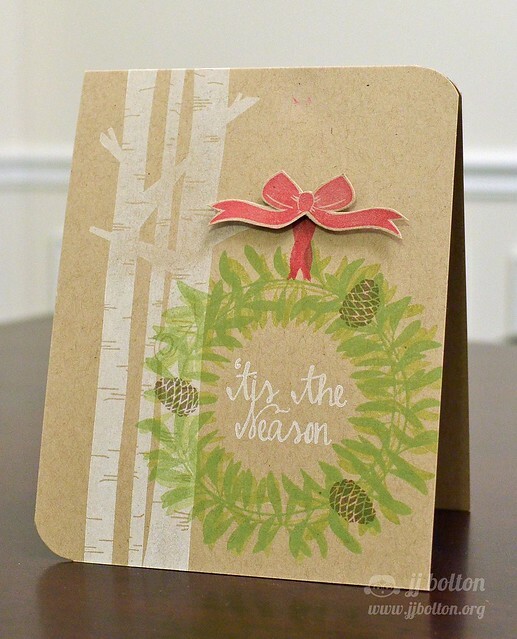 Love the Kraft cardstock base for your wintery scene. OMG, this is just gorgeous! 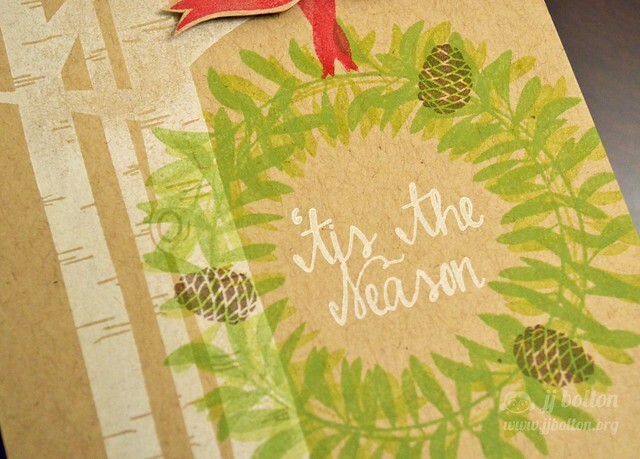 So much depth with the ink - love those birch trees, and the pine cones! !